Militants targeted the Khmeimim Air Base this month with a fleet of drones loaded with explosives, but Moscow was ready and waiting with advanced weaponry. Militants launched a drone attack against Syria’s Khmeimim Air Base, currently operated by Russia, on Jan. 5. Moscow parks up its frontline aircraft there including the latest Su-35S and Su-34 jets, and was able to repel the 13 unmanned aircraft - each of which was armed with explosives. Krasukha-4 is a radio-electronic vehicle capable of "turning off" computer systems even of the most advanced military equpiment. 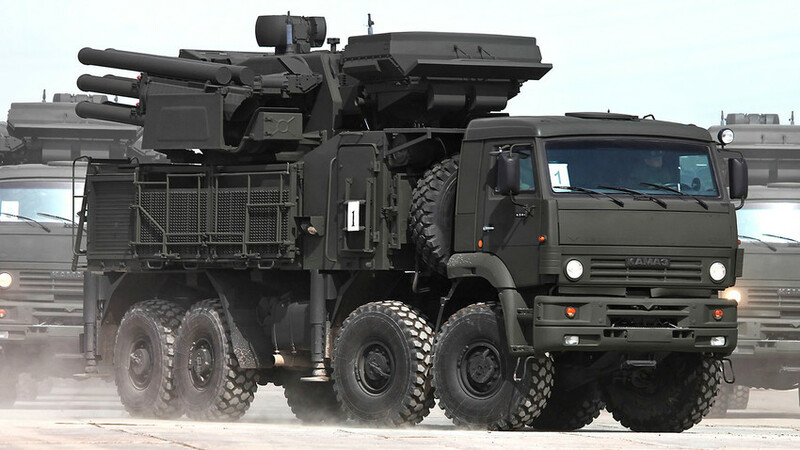 Pantsir-S1 is a Russian made short to medium range anti-aircraft system. The Pantsir-S1 shoots up to 5000 rounds per minute, but it’s barrels need to be changed every 8000 rounds - so the upkeep isn’t cheap. 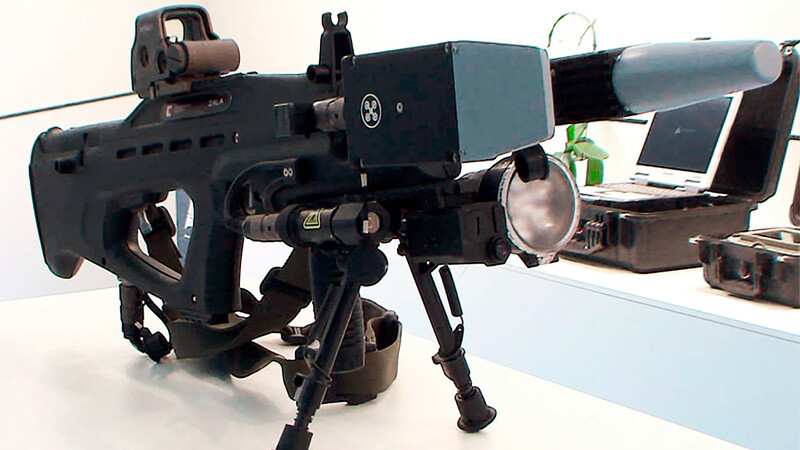 REX-1 is one of the Russia's first electromagnet rifles capable of fighting drones armadas. It’s not only Russia’s armed forces who are considering a cheaper alternative to combating drones - the U.S., France, Germany, China, and India, to name but a few countries, are working on ways to target unmanned aircraft without forking out millions of dollars each time. 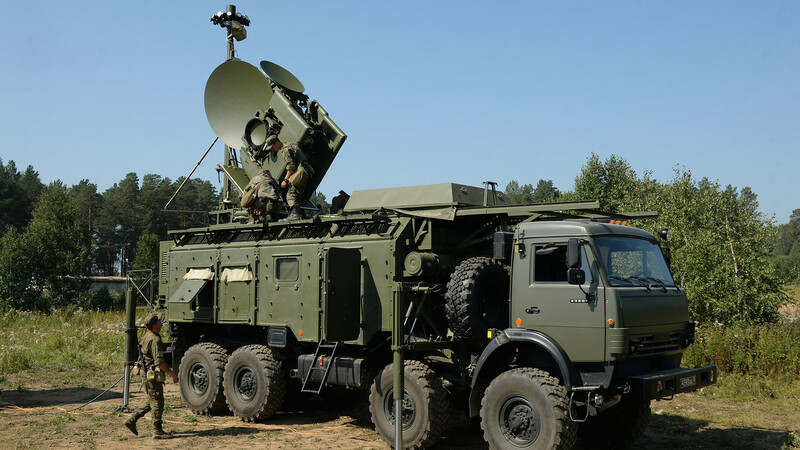 According to the head of the special projects department at the Zala Aero Group Nikita Khamitov, REX-1 suppresses drones’ command and control channels. It's also fitted with a number of interchangeable electromagnetic and infrared units that suppress GSM, GPS, GLONASS, Galileo (the last three are various types of satellite navigation systems), and other channels. "In the former case the drone will disappear from enemy radars and you effectively have a new toy in your hands," Khamitov said. As you've already learned about Russian new electromagnet weapons, you'll definitely want to read about the country's most powerful sniper rifle that can eliminate targets 4 km away. What new weapons did Russia unveil in 2017?